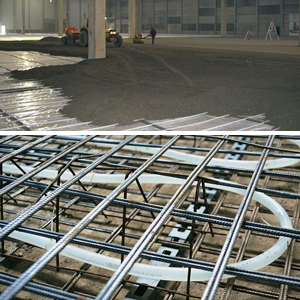 In industrial and commercial settings, reduction of heating costs is highly dependent on making optimal use of surface area and space. Therefore, an intelligent heating solution has to cope with budget restrictions. In addition, static and dynamic stress caused by machinery, vehicles and shelves, imposes extra requirements that any kind of infrastructural solution has to meet. 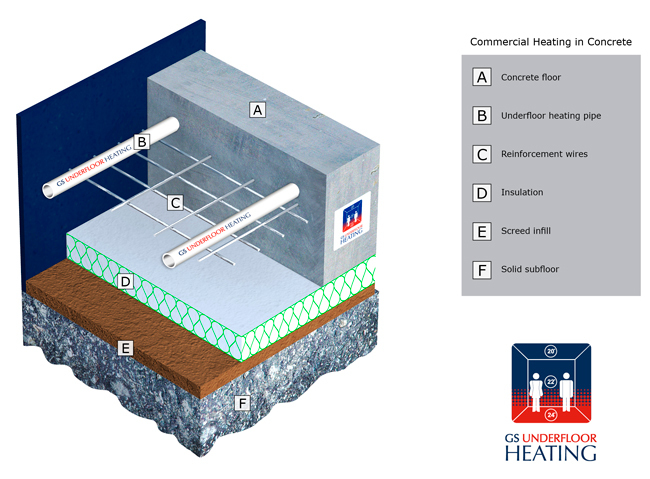 With all their advantages, commercial underfloor heating solutions by GS UFH Systems are the most worthwhile system.